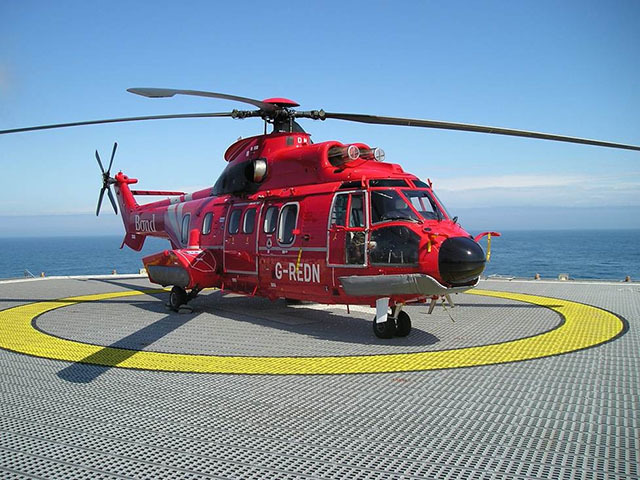 The UK Government has rejected calls from MPs for a public inquiry into helicopter safety in the North Sea oil and gas industry. 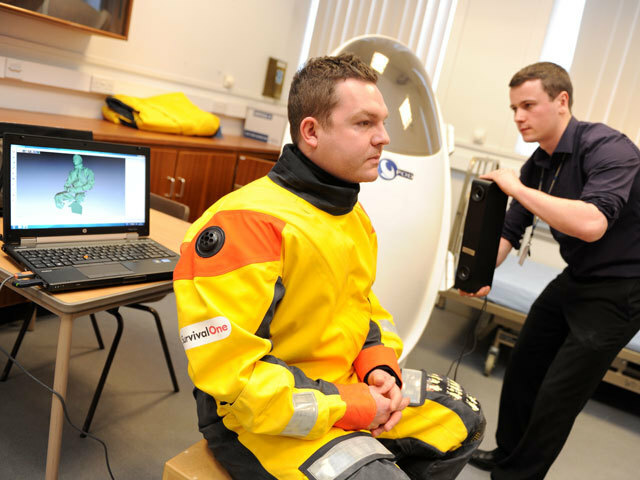 A new body has been launched to try to ensure that no more North Sea workers are killed in helicopter crashes. Shock new figures show the cost of the communications office at Westminster’s Department of Energy and Climate Change has soared by almost 70% in two years. 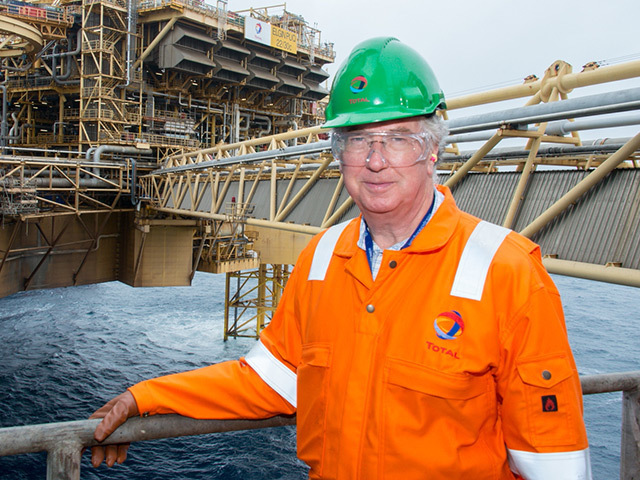 Independence supporters have welcomed claims by an Aberdeen University oil expert that the North Sea could be poised for a second major boom. Work is poised to begin on creating the world’s biggest tidal energy scheme in the Pentland Firth after a funding deal was agreed. The £50million investment in the Meygen project was hailed last night as key to cementing the north as a “global leader” in the sector. 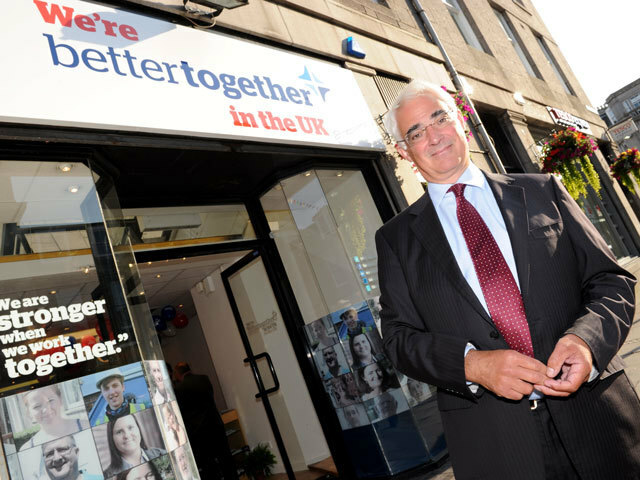 Sir Ian Wood’s explosive intervention in the independence debate is being hailed by Labour as “the most important moment of the campaign”. 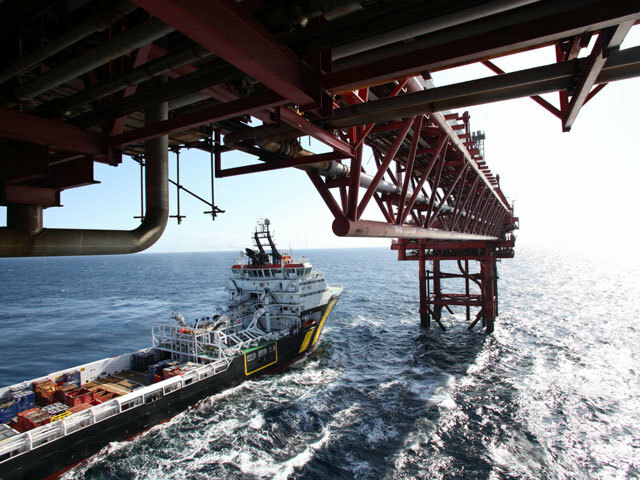 Energy Voice’s exclusive interview with the Aberdeen-based oil services businessman set the agenda in the referendum battle on Thursday, dominating first minister’s questions at Holyrood. 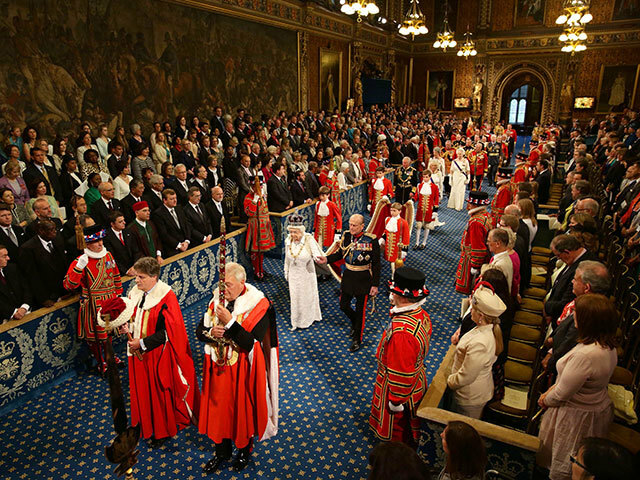 Prime Minister David Cameron was accused of presiding over an “absolute farce” on Tuesday night after appointing the 15th oil and gas minister in 17 years. 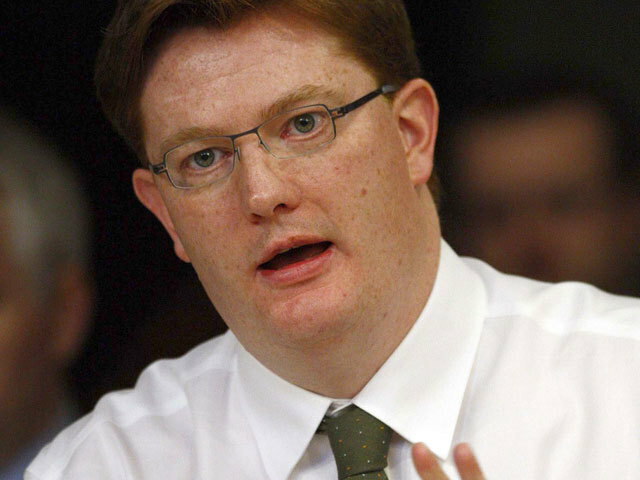 Chief Treasury Secretary Danny Alexander has challenged SNP chiefs over what he branded as “fantastical” claims on future North Sea revenues. 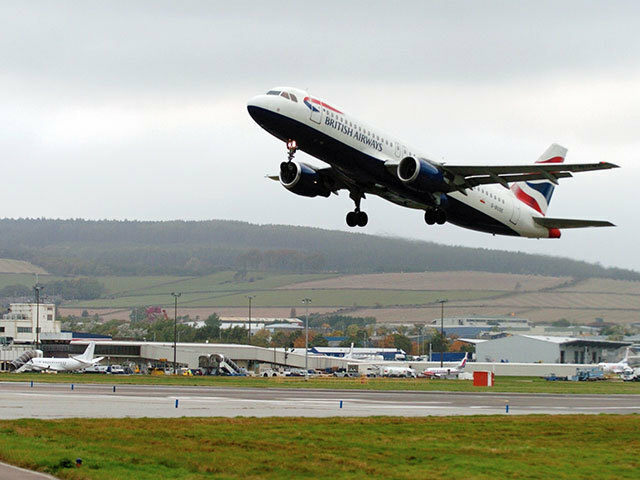 Oil and gas leaders have backed the campaign to persuade British Airways to drop plans to axe flights between Aberdeen and London City Airport. 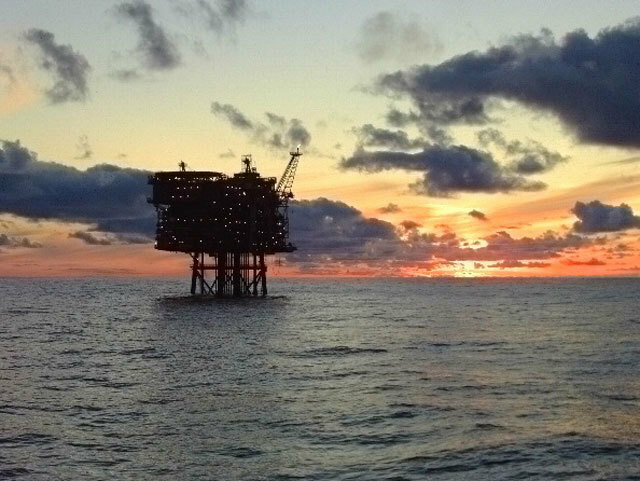 Oil and gas leaders have called for new tax cuts for the industry after official forecasts for future North Sea revenues were slashed. Labour has unveiled plans to give the new offshore industry regulator enhanced powers to ensure the UK can cash-in on the clean energy revolution. 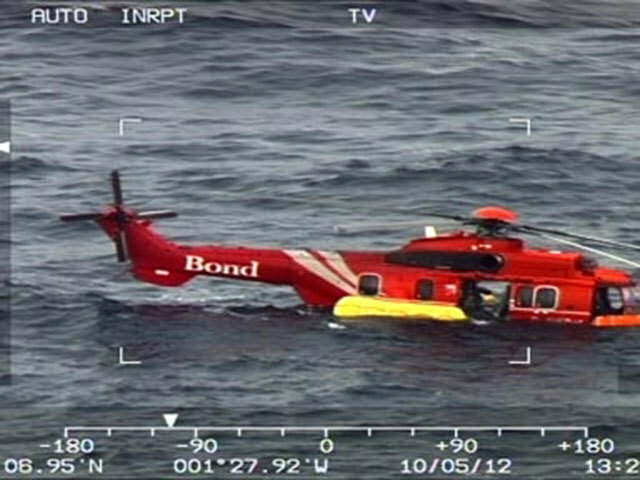 A series of recent helicopter crashes and ditchings in the North Sea has led to several inquiries and plans to tighten-up safety. 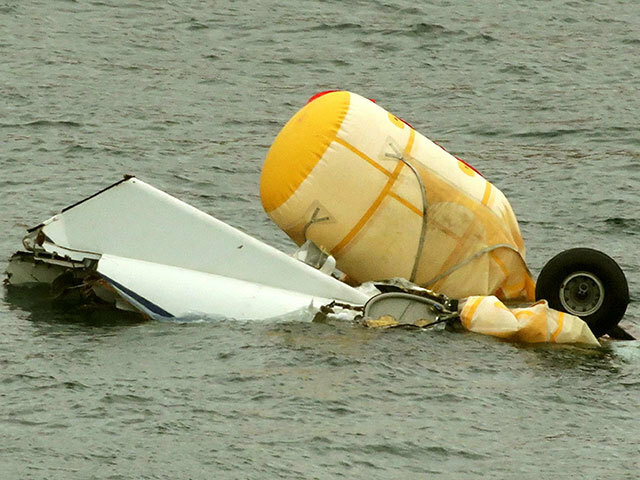 MPs held a private meeting with six survivors from last year’s Super Puma crash off Shetland. North-east business leaders delivered a resounding verdict against Scottish independence after a debate in Aberdeen last night. The boss of the world largest utility company has called for an end to subsidies for green energy developments. 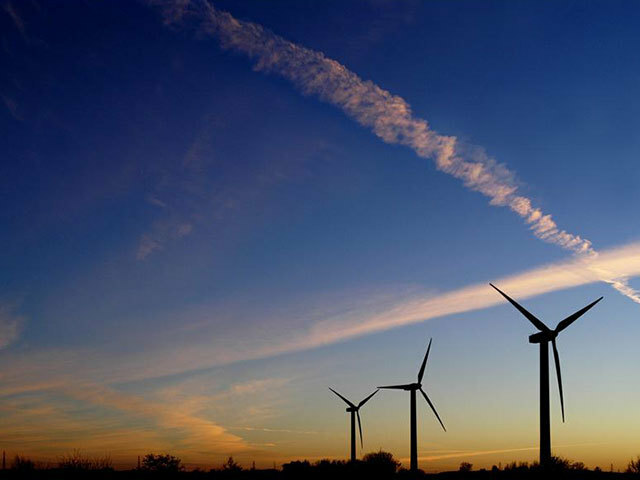 Johannes Teyssen, chief executive of the German company E.On, said mature technologies such as wind and solar power no longer needed special treatment. He told the annual conference of the European electricity industry body, Eurelectric, that the only people blocking debate about ending financial aid were those who “just want to harvest subsidies without accountability”. 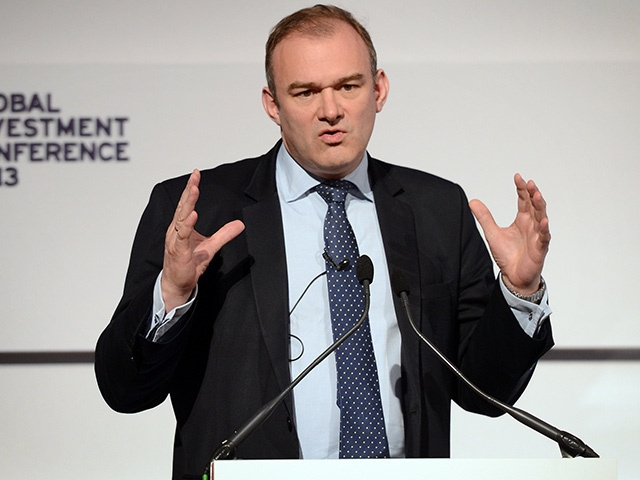 UK Government ministers have told oil and gas industry chiefs that they expect them to foot the entire bill for a new “super agency” to regulate the North Sea. 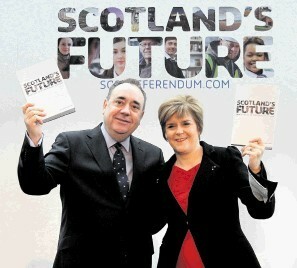 Anti-windfarm campaigners believe a glut of turbine schemes will send the electricity grid into meltdown and plunge Scotland into darkness. The Scottish Government is considering more than 40 applications for major projects – potentially clearing the way for nearly 1,000 new masts across the country. 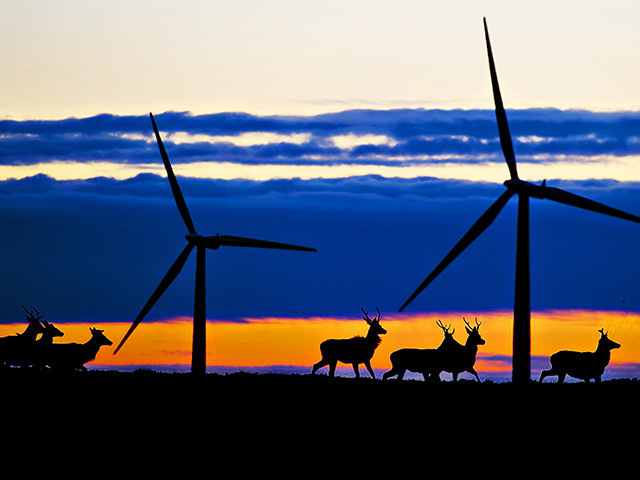 Each windfarm would be capable of producing enough electricity to power thousands of homes. And objectors say that, if even a fraction of them were approved, the grid would become overloaded and trigger a series of blackouts. The Treasury has claimed that Scotland is already spending its entire share of North Sea oil revenues – and would need enough immigrants to fill Edinburgh to plug a workforce gap after independence. 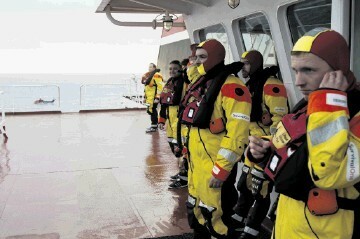 Overweight oil and gas workers have been told they will no longer be banned from flying offshore and lose their jobs. 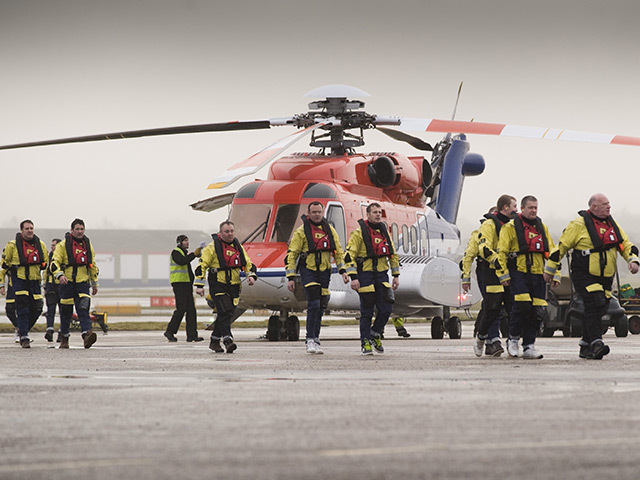 Regulators have backed down in a row over the introduction of new helicopter safety rules – and pledged that no offshore workers will lose their jobs for being overweight. Chief Treasury Secretary Danny Alexander has admitted that North Sea taxes are already 'pretty high' and not likely to rise if Scotland becomes independent. International oil body Opec should move its headquarters to Aberdeen if Scotland becomes independent, it was claimed yesterday. 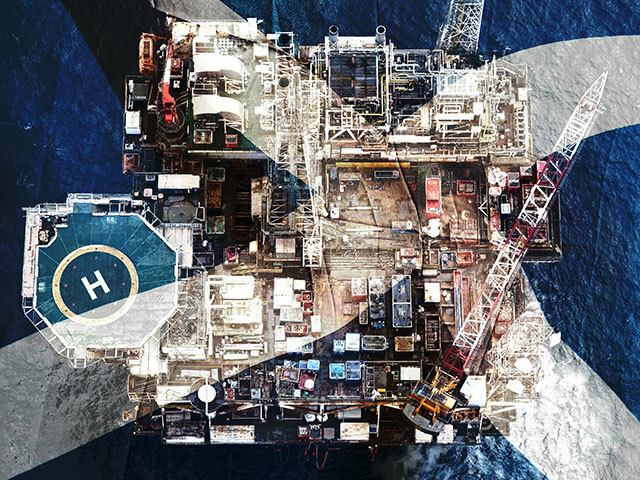 Exclusive: Oil industry chiefs have voiced fears that new helicopter rules will jeopardise the safety of thousands of offshore workers. 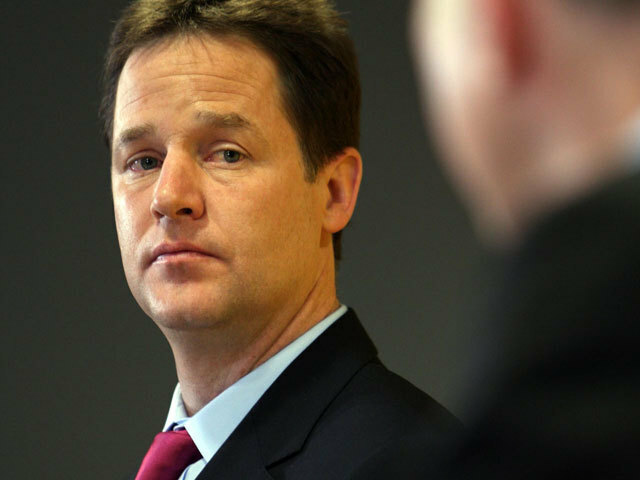 Exclusive: Nick Clegg sparked a major new coalition row last night after claiming the Tories had played no role in delivering tax cuts on whisky, petrol and diesel and North Sea oil and gas.